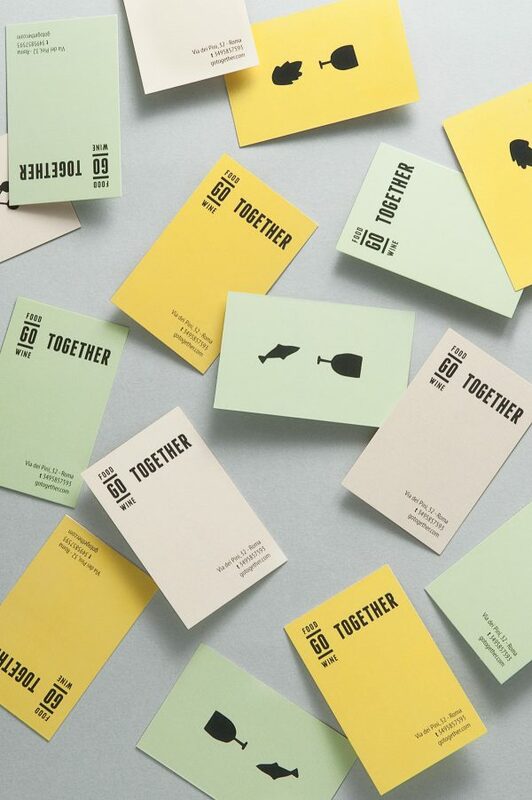 Giulia Nardi designed these business cards for a restaurant named Go Together, a restaurant specialized in combining wine and food together. The main idea of the design was to focus on the brand identity leveraging this correlation. 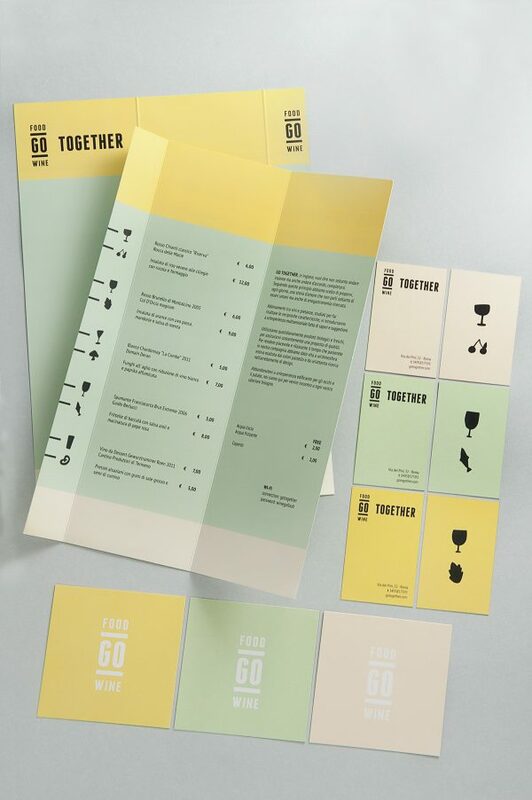 The cards were printed by a Roman print shop named Page Service using a matt coated paper with a special attention to colour rendering.